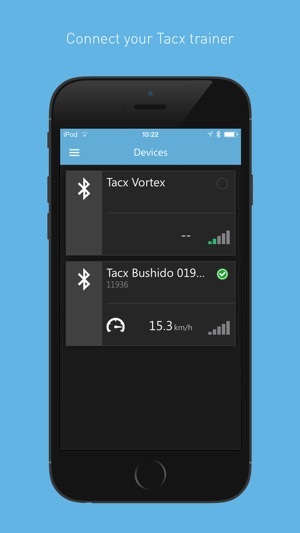 Use the Tacx Utility app to upgrade your Smart trainer to the latest firmware. This will keep you up to date with the latest protocols, like FTMS and product improvements like accuracy. Because of these features you can use the trainer as you see fit: connect to the device you want and use the software fitting your needs. Tacx combines passion for technique and innovation with passion for cycling. We keep all knowledge close to home as our entire team and production plant is located at one place, in the Netherlands. The standard for our products comes from requirements of professionals, who test our products and give us feedback. By doing so we hope to achieve our goal: to produce innovative, high quality products in order to motivate you to increase your performance and love sports. Satori Smart Trainer was working fine all week. Went to calibrate today (made no adjustments since yesterday’s session when it was calibrated), and it said I was going 30+km/h while barely pedaling. So no way to properly calibrate. There were zero mentions of this issue anywhere besides two others online who had this happen in the last few days, so it’s not just me, and it’s not coincidence. Please roll back to the last version or fix this with an update! I’ve used it to update two Neo 2 and configure settings... no issues or problems. 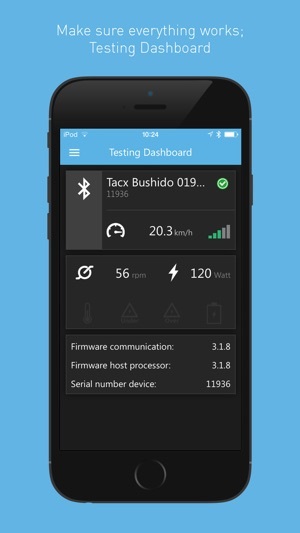 Since the most recent update to firmware the trainer will connect to the Tacx utility app but calibration no longer works. 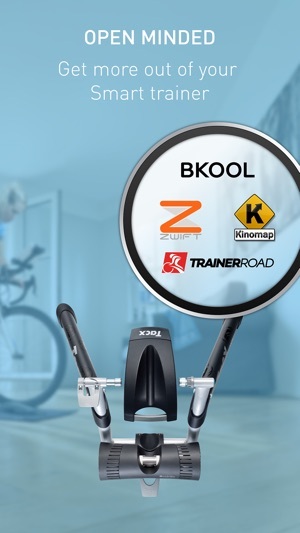 The trainer is also dropping connection quite frequently in all major training apps I use (Sufferfest and rouvvy). Very disappointed and no link to support n the mobile site.